How Long Does It Take To Get A Decision on My Short or LTD Claim? CaveyLaw.com > How Long Does It Take To Get A Decision on My Short or LTD Claim? 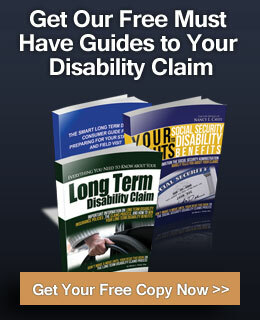 How Long Does It Take To Get A Decision on My Short or Long Term Disability Claim? Waiting on a decision can feel like forever! Your Initial Application is reviewed by the disability carrier’s medical, vocational and accounting teams. The adjuster will write to all the medical providers you listed on your application asking for your medical records. 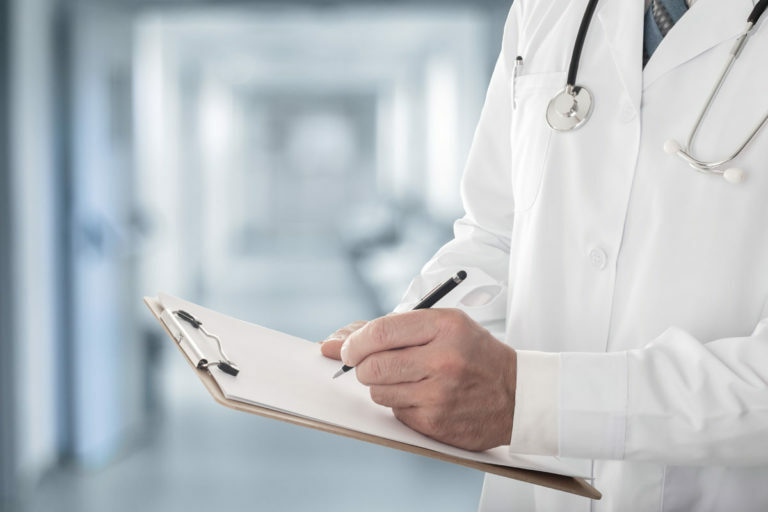 After getting them, the carrier’s medical team will decide if there is an objective basis for your diagnosis and for the restrictions and limitations assigned by your physician. Meantime, the carrier’s forensic accountants review your financial records to determine your monthly income. 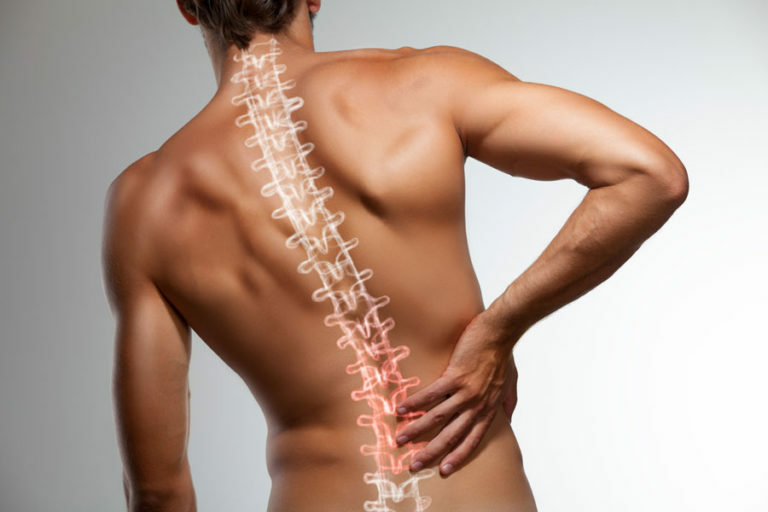 For professionals, they review the material and substantial duties of your occupation based on your procedures or billing activity and your net benefits based on “other income” that is deducted from your gross disability. Once the carrier determines your restrictions and limitations, a vocational evaluator determines your occupation, the material and substantial duties of your occupation and whether you can perform those duties. Finally, the adjuster and claims committee reviews your file and makes a decision on your claim. The typical waiting period is two to three months. 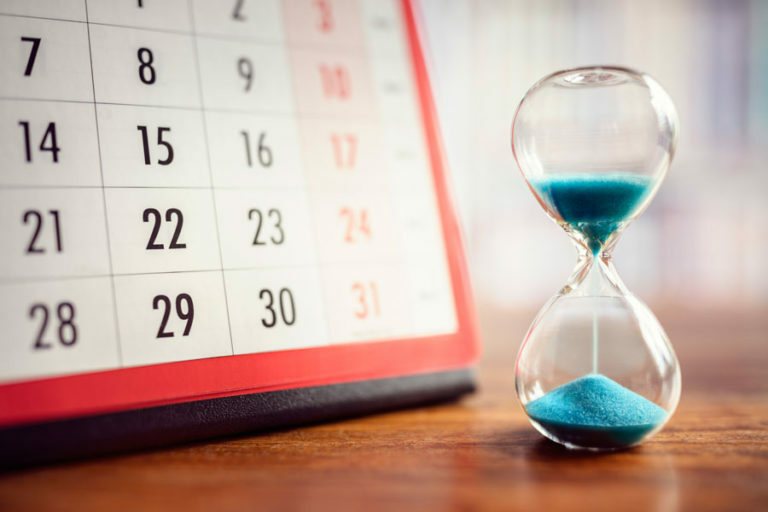 ERISA/ID disability attorney Nancy L. Cavey keeps in contact with the adjuster to confirm the receipt of your application, what additional information they need and follows up to make sure they are making a timely and accurate decision. Sometimes the disability carrier will hire a private investigator to follow and film you as you go about your day. The carrier will send the video surveillance to your physician or to their medical team to make sure that what you and your doctor said about your inability to do your own occupation is consistent with what is observed on the video. Ms. Cavey always asks for a copy of the video so your doctors have an opportunity to comment before the disability carrier makes a decision on your claim. The disability carrier also may ask you to undergo an independent medical examination (IME) or functional capacity evaluation (FCE). There is nothing independent or fair about these examinations or evaluations. These are hired guns whose job it is to provide your disability carrier with reasons to deny your claim. Nancy Cavey will determine if your carrier has a right to an IME or FCE and always recommends that an IME or FCE be videotaped. If that isn’t possible, she will suggest that you take a third party with you to take contemporaneous notes of what happened. Ms. Cavey always requests a copy of the report so your physician can comment before the carrier makes its decision on your initial application. 3. Tell your medical providers any side effects you are having with your medication. It is important that with each visit your medical records document your symptoms and how they impact your daily activities. Don’t exaggerate. Simply tell your medical providers what problems you have lifting, standing, sitting, walking, bending, stooping and reaching. At the grocery store, for example, you might have to hold onto the cat to walk the aisles, and you might not be able to life a gallon of milk into your cart. The carrier will continue to monitor your medical records after you are placed on payment diary and your benefits begin. We want to show you continue to meet the standard of disability. Waiting for a life-changing decision is hard. The carrier can delay the decision by asking for more information and more information. If that happens it is time to hire a disability attorney. Hopefully, the carrier agreed to and started paying your disability benefits. But if you get denied, it’s time to get help from ERISA/ID Attorney Nancy L. Cavey, who can help you get the short and long term disability benefits you deserve. If you get a letter denying your claim, call Nancy L. Cavey for a free, no-obligation consultation to learn how you can get your benefits. You have only 180 days to apply; if you don’t you can lose your rights to your disability benefits. There is NO trial in an ERISA case, it is won or lost in the appeal stage. Only a shock and awe appeal letter with the right medical and vocational evidence will get the attention of the carrier. Nancy L. Cavey doesn’t get paid an attorney fee for appealing your case unless she gets your benefits as a result of the appeal, unless you agree to pay a flat fee for her to write the appeal letter.